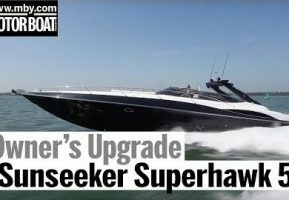 The Sunseeker Predator 50 boasts as voluminous interior and versatile main deck but is it still worthy of the Predator moniker? 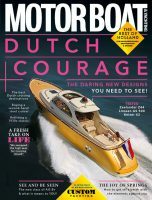 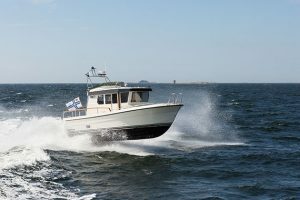 In 2013 the high-end 50ft sports cruiser market went into hyperdrive. 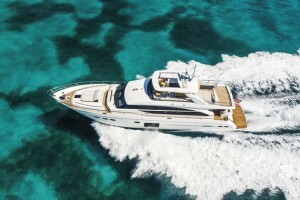 Sunseeker launched the San Remo at the London Boat Show in the January. 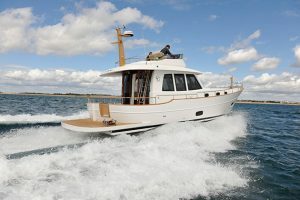 It looked fantastic, with sleek styling and an optional open-backed hardtop over the main deck cockpit area. 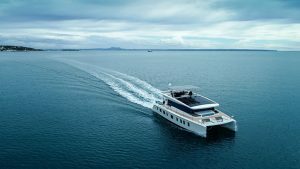 The inside was a stylish and beautifully wrought cocoon of quality, complete with full beam master cabin. 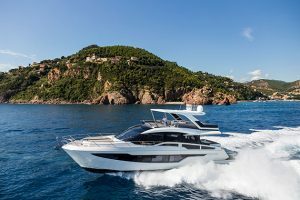 But there was no getting away from the fact that it was just a convincing update of Sunseeker’s Portofino 48, something that larger hull windows and neat interior detailing didn’t entirely disguise. 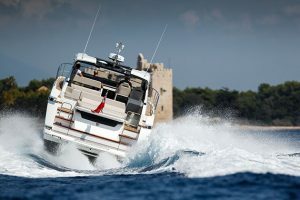 When Princess launched its new-from-the-keel-up V48 later that same year, although the basic layout was similar, it did highlight some of the San Remo’s shortcomings, most notably the lack of full standing headroom throughout that full beam master cabin. 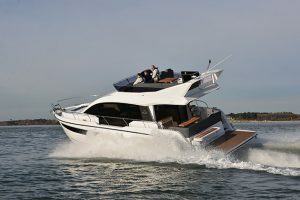 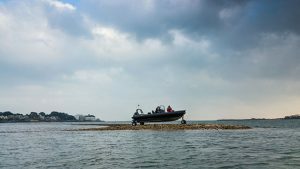 Princess also introduced the concept of a deck saloon version as well as a more traditional open-backed hard top (cunningly launching the open in Cannes and the deck saloon version almost simultaneously at the Southampton Boat Show). 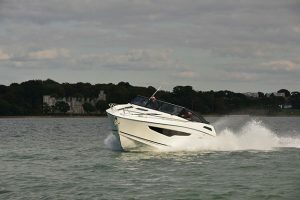 It was a formula that Fairline mirrored with its Targa 48, also available in Open and ‘GT’ (deck saloon) versions, plus a Squadron 48 flybridge variant. 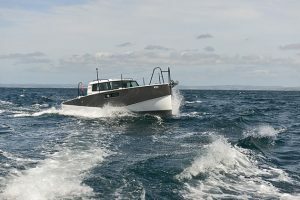 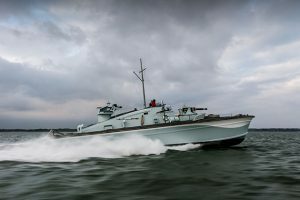 All had IPS600 and all were two cabin with the option of swapping the lower dinette for a third twin-bunked bedroom. 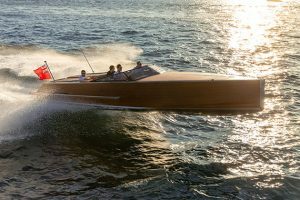 Similarly priced once you matched the specifications, the trio fought head-to-head for sales. 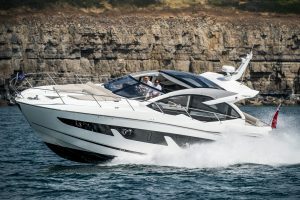 For 2018, Princess has updated the V48 to create the V50, ironically in much the same way that Sunseeker had updated the 48 Portofino, by creating larger hull windows and upscaling the interior finish. 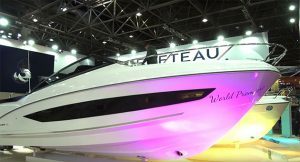 But this year it’s Sunseeker’s turn to pull the wraps off a new from-the-keel-up model.